Knitted my first Baby Surprise Jacket! I made it with my own hand dyed yarn called Eigingirni. Unfortunately Eigingirni is only for sale in Iceland to begin with. The jacket is so small, I guess it fits newborn. 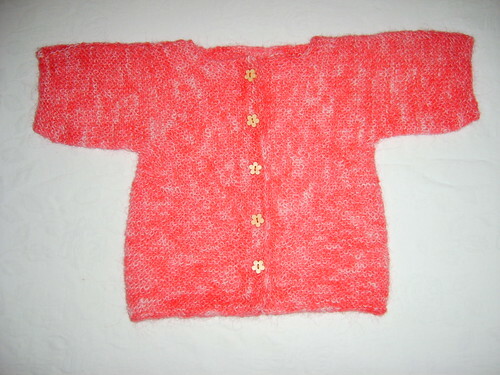 Posted in knitting and tagged baby surprise jacket. Bookmark the permalink.